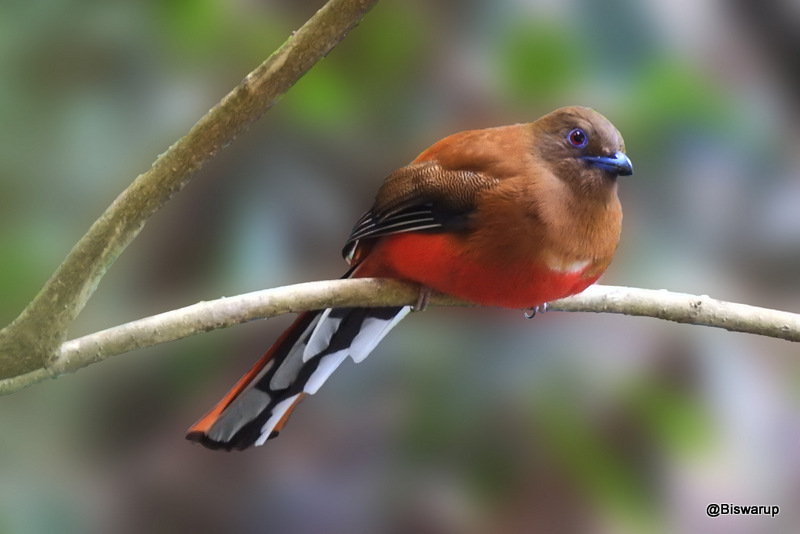 The red-headed trogon (Harpactes erythrocephalus) is a species of bird in the family Trogonidae. Another amazing capture with such impressive colors. Very beautiful photo in splendid colours and excellent sharpness. Nice blurry background. You might have used noise filter quite effectively here. What a beautiful bird in an excellent pictue!